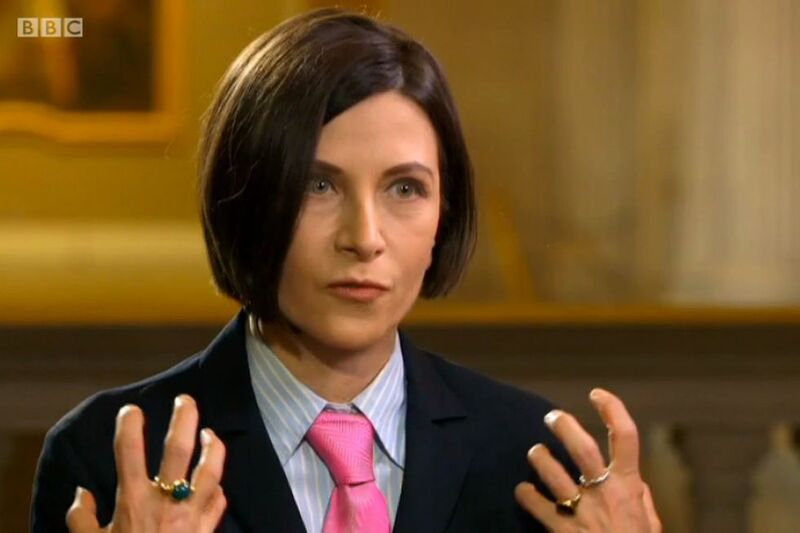 I really like Belinda McKeon, she has written eloquently for the Irish Times for many years, has curated the DLR Poetry Now Festival and I always enjoyed her keen observations and contributions on ‘The View ‘ . I waited in anticipation for the release of her long promised debut novel but am so sorry to report I was so disappointed with ‘Solace’. ‘Solace’ has a highly unoriginal plot of a thirty year old Irish man cutting ties the family farm to pursue his studies in the capital city where he manges to fall for the daughter of his fathers only enemy from back home with ‘devastating consequences’. 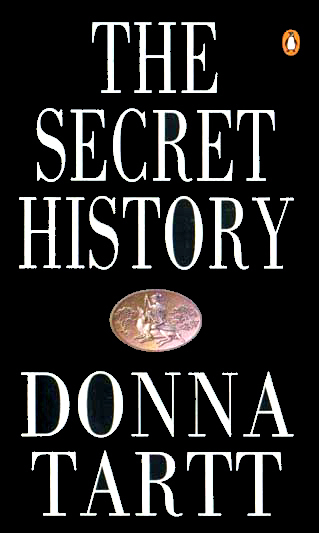 The story itself places restraints on the writing, it does not act as a vehicle for any new or innovative message or emotional evocation, family dynamics are well enough documented in McKeon’s prose but are drowned in a narrative that fails its author’s ability and although the story is tense there is little sense of tension created in the writing. This is one occasion where I wish I was wrong, this is a light not a literary story with uninspiring narrative progression and slow character development, actually by the novels end I couldn’t see that the main character was changed by any of his experiences at all. If McKeon wanted to evoke life outside the Country’s capital in this story it is a flat attempt whereas Kevin Barry’s short stories ‘There are Little Kingdoms’ evoke this tenderly. I am confident of McKeon’s abilities and look forward to future more assured writing. When I expressed my disappointment to family and friends they were very surprised having read luminous reviews in much national media which is correct this debut novel has been in critical reviews very well received however looking deeper into readers reviews online they were in contradiction collectively critical and disappointed with what was poised to be a sparkling debut. Below are some links to various reviews of Solace to add to this debate. 1. 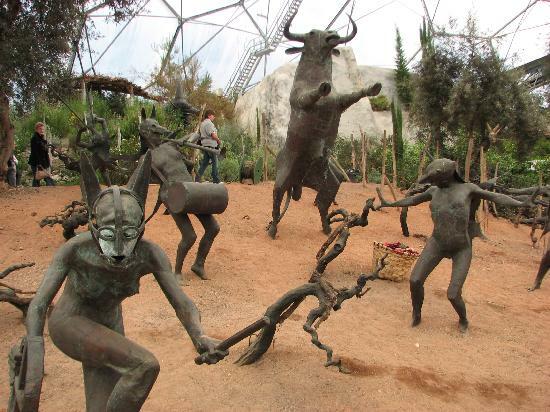 Characterisation- is it done well? The more a reader knows a character the increased chance for success there is for character and plot development. 2. 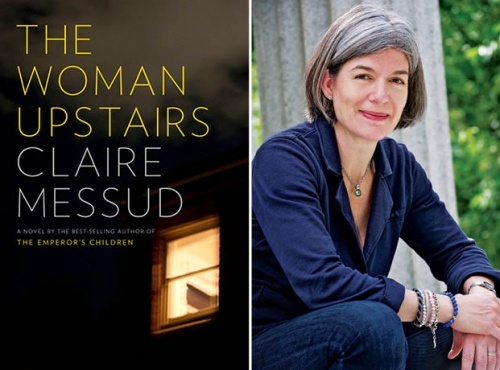 Many novels now focus on characters rather than plot developments as a literary technique to drive novels – does the novel you’re reading do this? 3. If a character is underdeveloped the author may lean too heavily on stereotypes and archetypes, this is lazy writing, if a book is not holding your interest there is probably a reason for this, examine the characters. 4. A rich character can be iconic and by virtue can refer to a different era, location, ideology, way of life, value system etc. 5. How do you enjoy getting to know a character by being told through the narrative what they are like or seeing how a character behaves and develops in different situations? Read a bit more into it……..
2. Always ask yourself if a story is interesting or saying something new. 3. ‘Show don’t tell writing’. Great authors sentences won’t tell you anything but will evoke, implicate, imply, hint at, stimulate and suggest. 4. Look at how the plot being moved along. 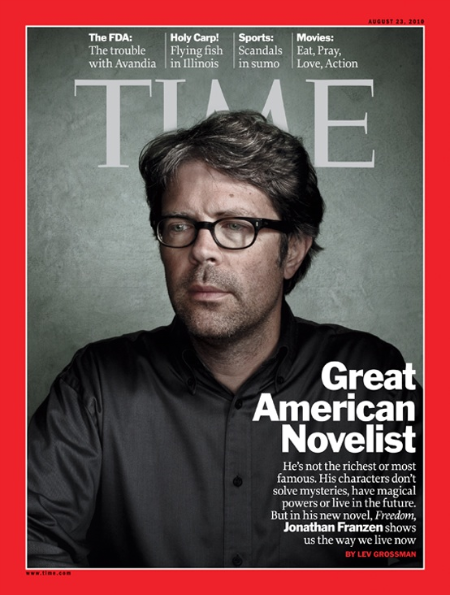 Is it moved by the characters, by the narrative, by the writing style or something else….and does this work? 5. Is there a central theme? If there is take a look at it and see if it is strong enough to carry the whole story? Is it sufficiently researched? I would love to meet Rhoda Janzen. When I finished ‘Mennonite in a Little Black Dress’ (which is written with fantastic candidness and panache) I felt like I had been into Rhoda’s life, read her diary, looked at her credit card statements, seen the contents of her fridge, listened in to her phone calls, gone through her wardrobe, looked at her photo albums… and whats worse I want to know more! The more an author lets you in the deeper a reader will want to go into a story. What is even better than her honesty in this story is the fact that as a person and in her writing Rhonda is unaffected and charming and the same can be said for the story itself. 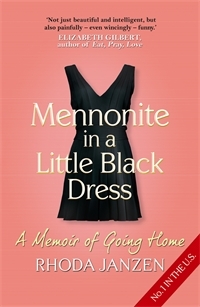 With fluid humour and light self-deprecation ‘Mennonite in a little Black Dress’ is a super page turner of a book. Rhoda Janzen, a former poet laureate in the University of California, English Lecturer and all round academic, writes her life story so far (she is only forty-three) in this memoir of growing up in and returning to the Mennonite Community in which she was raised. Atlantic Books have been great for quirky accessible human interest stories (‘Cockeyed’ Ryan Knighton, ‘Fortune’s Daughter’s’ Elizabeth Keogh & ‘God is Not Great’ Christopher Hitchens) so it was very easy to make the decision to pick this one up. Rhoda’s husband of fifteen years leaves her for a man named Bob whom he met on Gay.com. In the same week Rhoda is involved in a terrible car crash. Her physical and emotional injuries send her back home to the Mennonite Community from once she fled where she begins a sabbatical from her lecturing post. Nursing her broken bones and heart Rhoda reflects on her life spent with a bipolar husband who makes insane impulse purchases like a $385 pair of gloves on Rhoda’s credit card she also reflects on the heavy traditions of the Mennonite Community in which she grew up where everything from dancing to convenience food was banned but where love was abundant. Rhoda’s writing had me sniggering and snorting ungracefully with outbursts of laughter. She is the kind of funny that can only be achieved with candid honesty and an appreciation for the unique problems that simply being human bring. 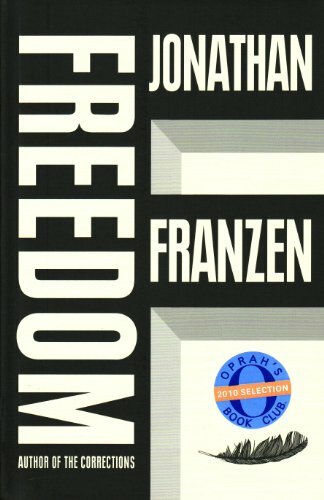 Many stories are worthy of being told but only a select few make it to the New York Times bestseller list and this book did I think because how much the reader is allowed in. There is nothing more fascinating than reading in delicious detail about someone else’s life decisions, finances and love life. I highly recommend this wonderful story, it is so uplifting and bright I almost want to fashion a petticoat and bonnet…. Haiku; Mennonites flourish, aetheist husband flounders, Rhoda’s true home found. Mr Chartwell is dark and deep…. ‘…Churchill wasn’t alone in his bedroom; something else in the dark, a mute bulk in the corner, a massive thing, was watching him with tortured concentration….”you’ve been waiting for me,” said the heartless voice “I could hear you waiting”‘. Debutant author Rebecca Hunt has imagined a novel as novels should be imagined on a huge emotional scale and conceived by an idea that truly inspired her. It is a fictional account of Winston Churchill in 1964 who is on the cusp of retiring from his long political career as a Statesman and having lead Britain through the Second World War as Prime Minister. Churchill suffered all his life with depression which he famously referred to as his ‘black dog’. In this novel Churchill’s depression becomes an anthropomorphic animal. 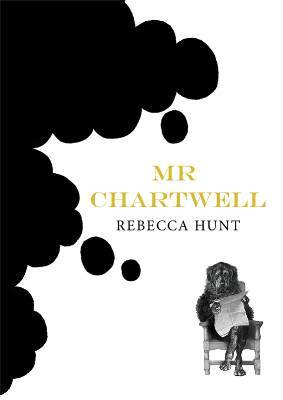 Rebecca Hunt conceives of this black dog as a living breathing revolting creature who walks on its hind legs and talks with seductive passive aggressive cruelty humanized by the name Mr Chartwell. Mr Chartwell takes up residence with the novels other principal character Esther Hammerhans, a quiet Library Clerk whose life becomes intertwined with Churchill’s on the arrival of her new lodger. 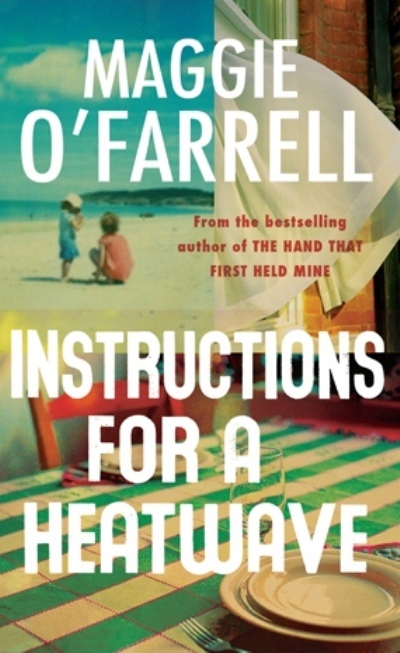 This novel is utterly original and tenderly written. Never has such bleak subject matter been elevated to these tactile and poignant heights through writing style in my opinion. I have struggled to find another literary example where an author has conceptualized such a metaphorical state as well as Rebecca Hunt. 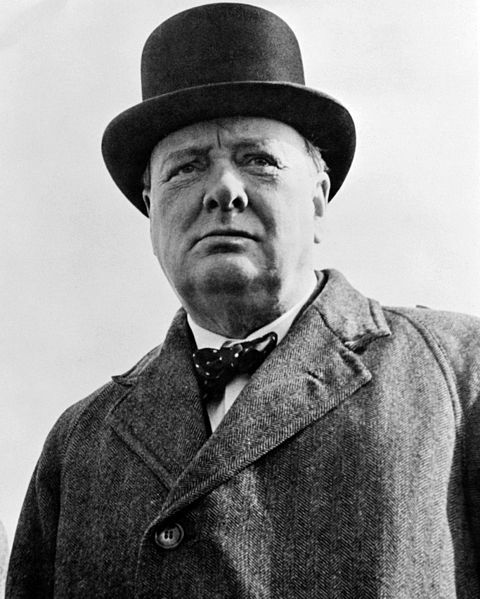 Interestingly Winston Churchill remains the only British Prime Minister who has received the Nobel Prize in Literature. For someone who took refuge in the arts from his depression I’m sure Winston Churchill would have approved of this work of fiction. Haiku; A dark ugly thing, is often mezmerizing, let the black dog in.